Andrew Shimanski is a Principal who excels in the functional design and technical detailing of mixed-use commercial and multi-family residential projects. He joined the firm in 2012 with 14 years of experience on a wide range of commercial, financial and municipal projects. 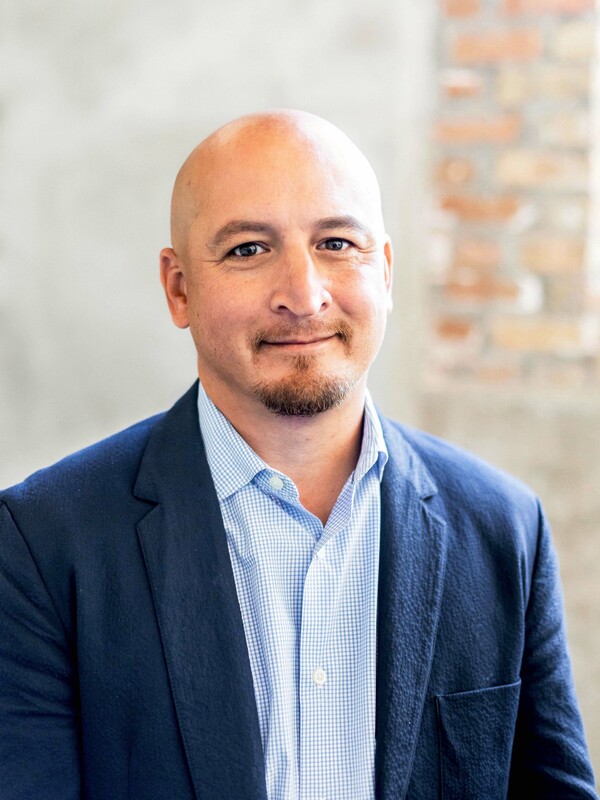 At HPA, he has served as the job captain for complex high-rise towers with mixed programmatic elements, including Essex on the Park, SixForty Wells and 1000 South Clark. Andrew’s graduate studies included a specialty focus on building construction, and he shares his knowledge of construction administration issues as a member of HPA’s Technical Services Committee.